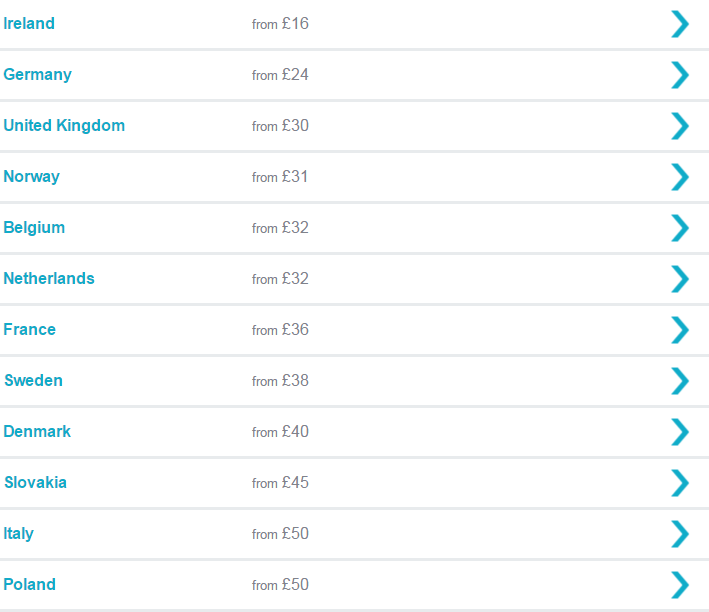 Why not snap up some of these super cheap flights in August and treat yourself to a cheap Summer Holiday!! 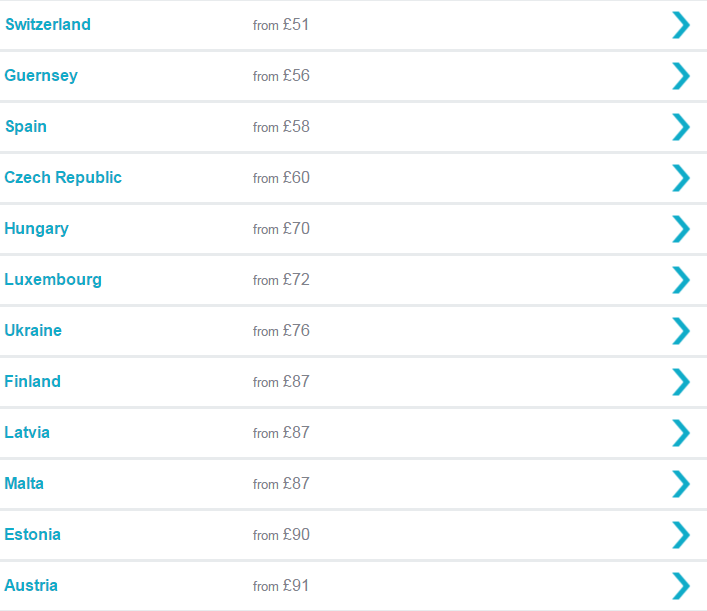 Flights start at as low as £8 each and you can grab returns for less than £16 !! There are stacks of dates available throughout August 2016 ti a wide selection of destinations. The easiest and best way to search for the cheapest flights from your local departure airport is to use Skyscanner, an awesome tool for searching for flights. CLICK HERE to check it out. Don’t settle for just one airline… when choosing one airline for your flight out and another for your return you can make massive savings! 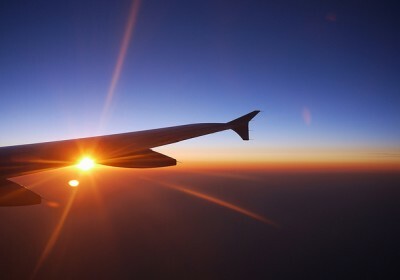 Be flexible… midweek flights can often be much cheaper than those at weekends.. thus longer breaks such as 8 or 9 nights can often work out cheaper than traveling for a week! Think carefully about your luggage… do you really need a suitcase each? Make the most of the cabin baggage allowance and share a suit case which could save you hundreds! Majorca is the perfect place for a little getaway… why not enjoy a bit of sun in one of the many great seaside resorts! There are so many great sights and attractions to visit I suggest checking out Trip Advisor before you travel. If you want to look for cheap flights from your local departure airport, check out Skyscanner, it’s an amazing tool which blasts through many airline sites to find the best prices on the dates that you need. CLICK HERE to search now.